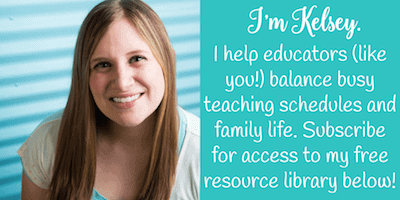 Dealing with Seating Chart Woes? 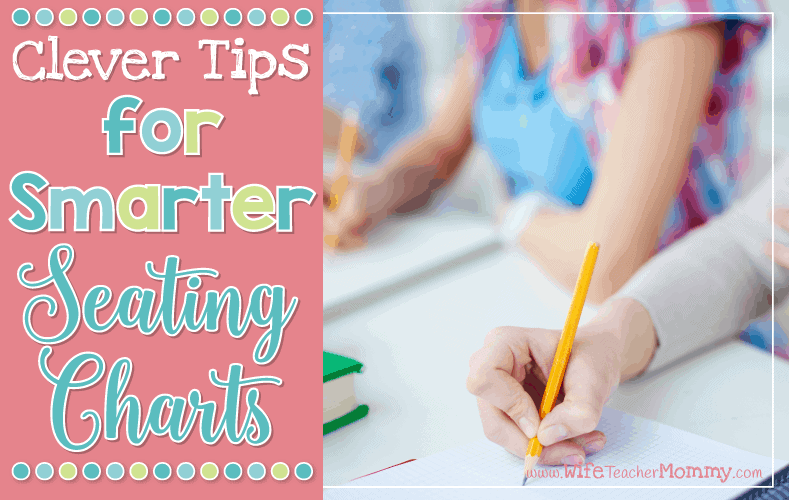 These tips may help you with creating your seating charts! Students that need redirection from the teacher due to disruptive or off-task behaviors benefit by being close to the teacher in the seating arrangement. This doesn’t necessarily mean that they are at the front of the room, but most likely they’ll be on an outside row or pod where the teacher can lightly tap their desk or give them a note without drawing attention to the student. Students that have difficulty with academics should not be all grouped together. Even though it may seem logical that students can be homogeneously arranged in order for the teacher to reach them all at once, remember, it’s not about you as the teacher! Students need to see peers around them that are successfully working and understanding the material. For example, a student that struggles with organization may see her classmate take out her planner and write down the assignment. 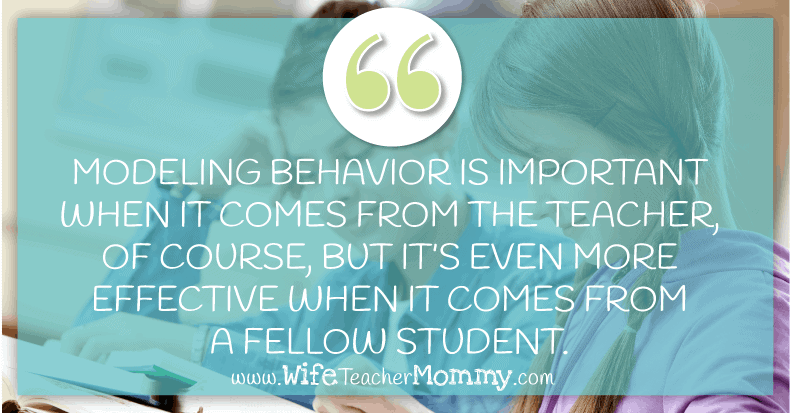 Modeling behavior is important when it comes from the teacher, of course, but it’s even more effective when it comes from a fellow student. Flexible seating is a new trend in the educational realm- and for good reason! Studies have shown that students need time to move and not just sit in their desks all day. If your classroom set-up allows for flexible seating, give it a try! Set up some couches, bean bags (these ones are great because they will stay put! ), scoop chairs, or even floor space to let your students sit (or stand) where they learn best. Start the class with a formal seating chart for attendance and substitute purposes, but consider letting your students choose their seats during work time. Elementary students need to move to maintain focus. You may find that it does wonders for productivity! Change the seating arrangement at least every four to six weeks to keep the kids moving and allow them to work in closer proximity with different peers. Some teachers do this using velcro names or sticky notes. There are so many ways to do it! 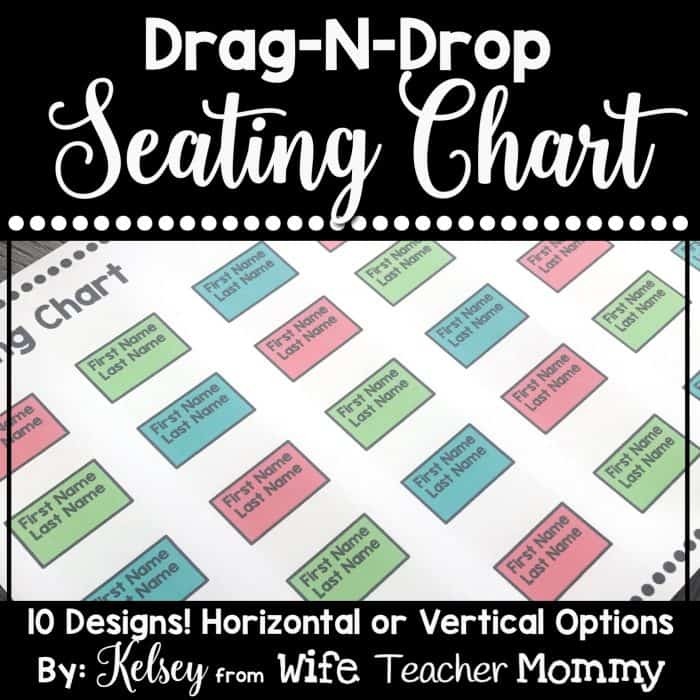 It is also so easy with my new Drag-N-Drop Seating Chart Templates. New students? Midterm changes? No problem! With over 60 editable templates to choose from (10 adorable designs and 3 starting points to choose from), there’s something for every teacher! Switch up your seating charts and your design as you please! With these templates, creating a new seating chart is as simple as dragging and dropping on your computer. Click on the image below to check them out! 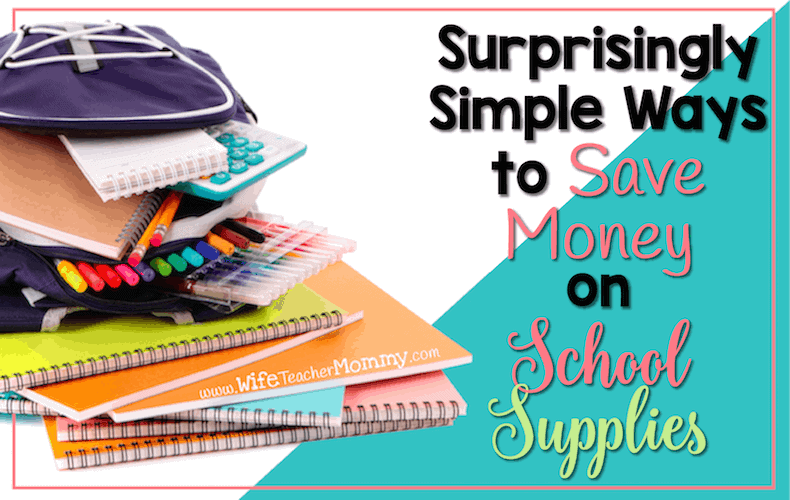 I loved this tip, and it totally follows my teaching style! Giving students choices whenever I can is a priority to me, because it gives the students ownership of their learning experience. Additionally, his would also help build a classroom community by having students choose someone different every time. (If I were to do this, I would make choosing someone new a requirement each time). Lastly, she holds the students accountable for their choices by telling them they need to choose someone who will be a good learning partner. I think this could definitely be a handy tip for many teachers. Classroom management will be a breeze when you follow these clever tips for smarter seating charts. If you try any of these, let us know how it goes in the comments! 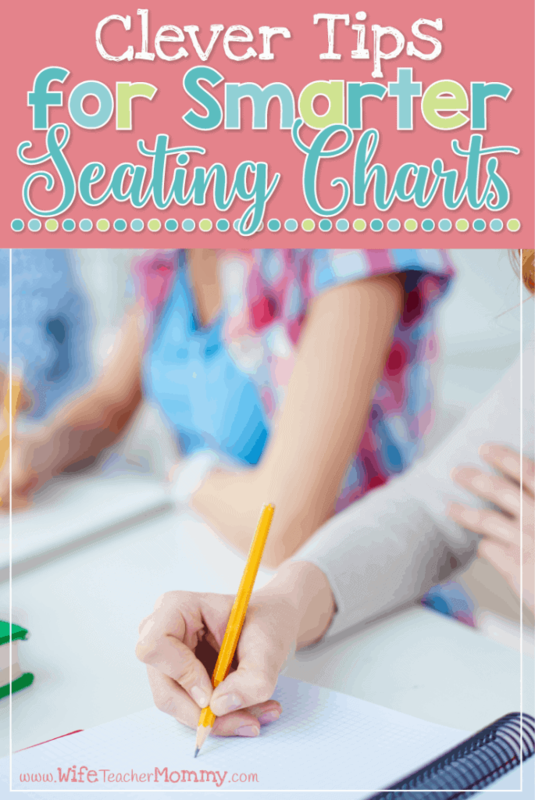 What tips do you have for seating chart creation in your classroom?